1- 586 755 4110 - ASK FOR ABBY. TELL HER YOU GOT THE NUMBER FROM SCOTTY AT INVADER WHEELS. Biker's Choice. Invader 21 x 3.50. 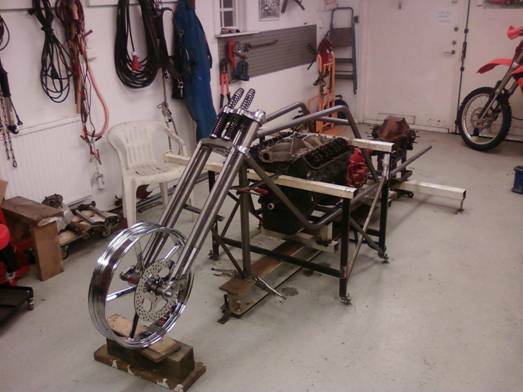 70's Ed Roth Trike Frame.